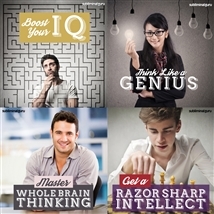 Would you like to boost your IQ to genius level? 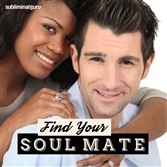 Want a fast and effective method that's guaranteed to increase your brainpower? Your brain is your very own powerhouse, capable of the most complex operations and creating whole universes out of thin air. But how can you tap into that incredible power and use it to your advantage? 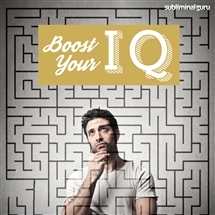 With the Boost Your IQ subliminal session, you'll discover how to put your brain on optimal setting! 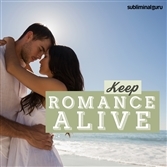 As you listen, thousands of powerful positive affirmations will reprogram your mind, helping unlock your full intellectual capacity. You'll start to look at things differently, seeing possibilities and options all around you. 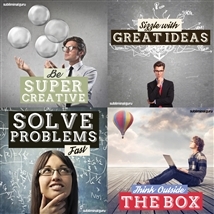 You'll find it easy to solve problems, come up with ideas, and think outside the box, as you discover the ability to learn and remember quickly and accurately. 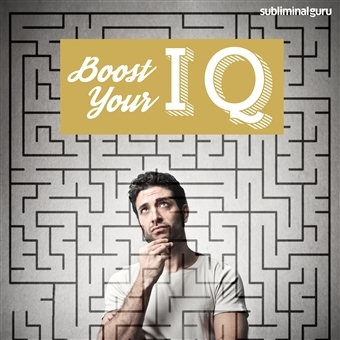 Download the Boost Your IQ subliminal audio now to elevate your brainpower to Einstein level. I have an amazing IQ. I am smart and proud of it. Complex ideas are easy for me to deal with. My IQ increases every day. I can tap into my brainpower at will. People admire my high IQ. A high IQ gives me confidence. I love tackling difficult problems. My brain responds to challenges. My IQ is growing stronger. It's easy for me to boost my IQ.